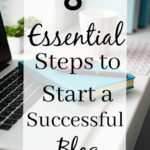 Running a successful blog and/or business is a full time job! 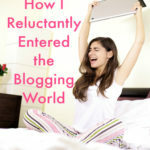 Running a successful blog/business while homeschooling is a totally different ballgame. While others may doubt your ability to do both well, Heather is here to show you that you really can be both a successful online entrepreneur and an effective homeschooling mom. 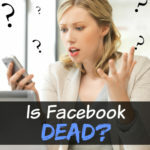 Heather Bowen is a former Labor & Delivery nurse who traded in her scrubs and stethoscope for social media and coding in 2012 and hasn’t looked back. 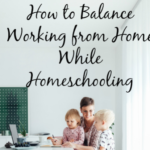 She is the owner of several successful blogs and online-based businesses including the popular blogs: Life of a Homeschool Mom and Homeschool Blogging. 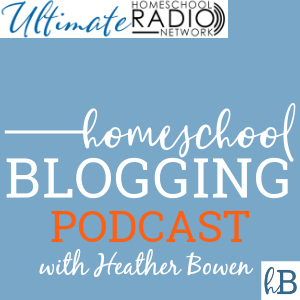 Join Heather weekly for the Homeschool Blogging Podcast where she will equip you with the tools and knowledge necessary to run a successful blog or online-based business while showing you how to keep your priorities of being a wife and homeschooling mom at the forefront of your day. 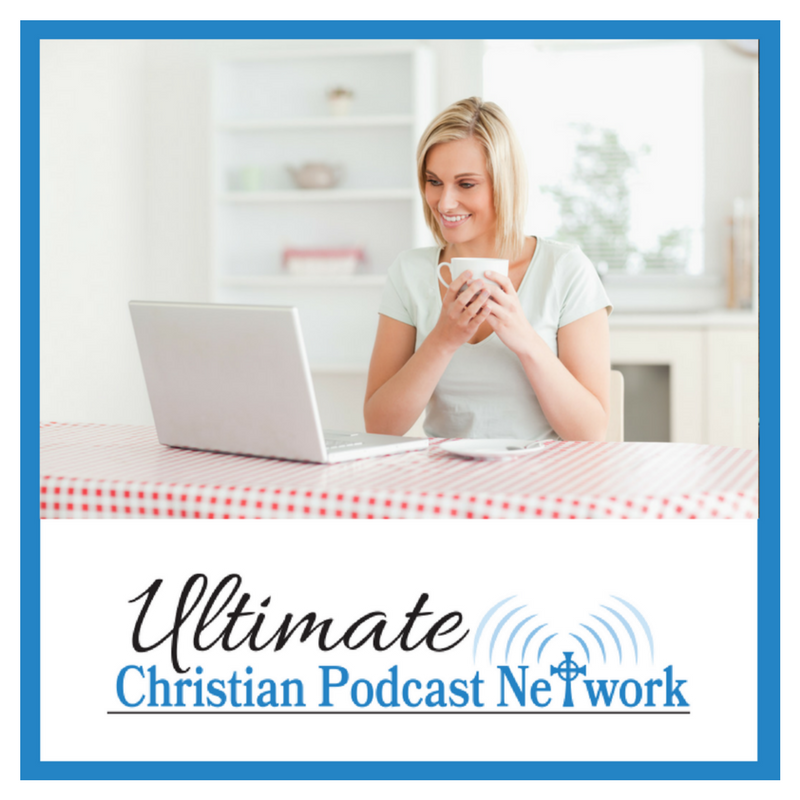 Subscribe now and never miss an episode!